The emission cuts announced by countries so far will not be able to contain global warming under 2°C, said Nicholas Stern, economist at the London School of Economics. Stern and other researchers have analysed commitments announced by the European Union, the US, China and other countries in the run up to the new climate deal to be signed in Paris later this year. The Guardian quotes a paper released by the analysts which says: “It seems likely that there will still be a significant gap between aggregate national intentions and a pathway that is consistent with avoiding” dangerous climate change. Stern told Australia’s Fairfax Media that "it would be like a path upwards of three degrees on the basis of current intentions". If warming is not restricted to under 2°C, a three-degree rise would trigger “a very radical transformation" while four degrees would be "potentially devastating", with societies disrupted by extreme weather events and sea-level rises, he said. 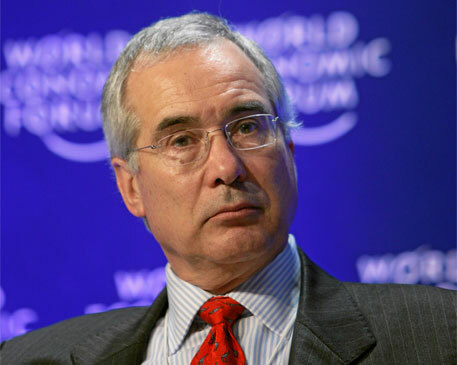 Stern is the author of a 2006 report commissioned by Gordon Brown, then UK chancellor of the exchequer, on the economic costs of climate change. Are humans increasingly responsible for extreme weather events?